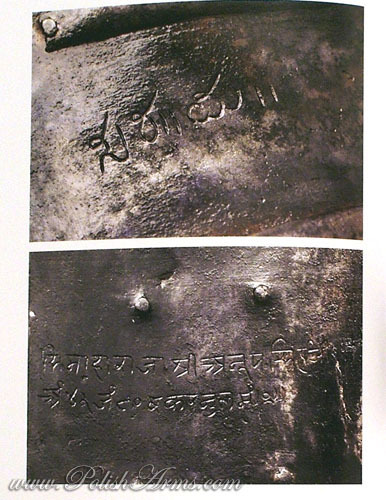 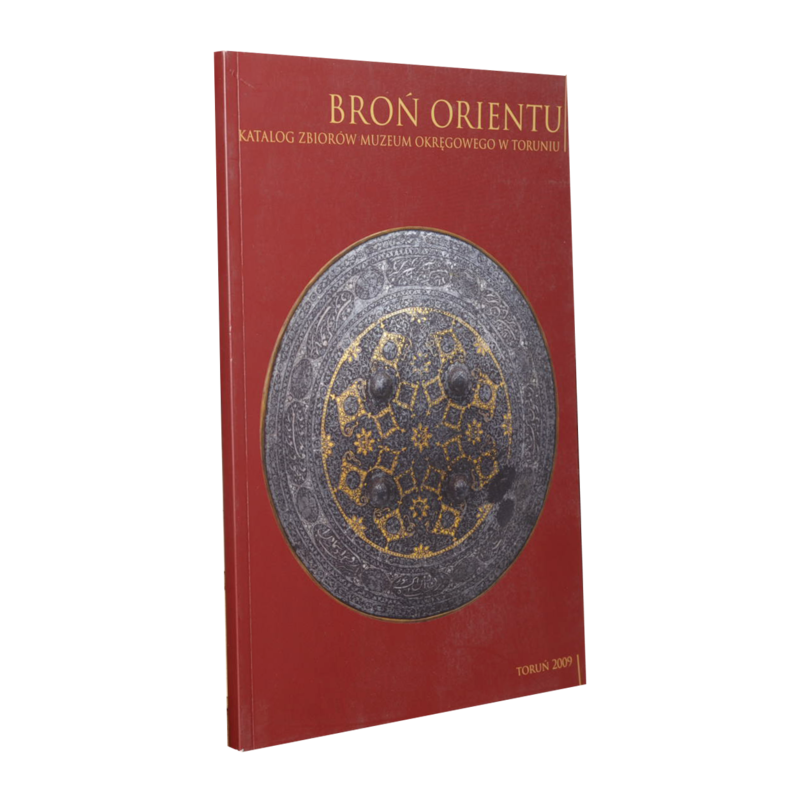 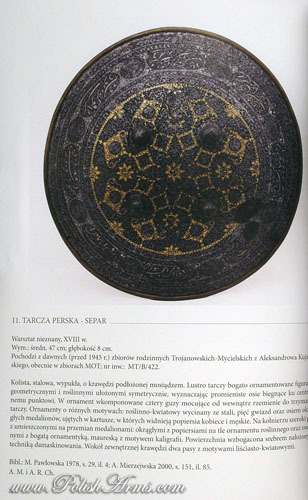 Catalogue of the Oriental arms from Ottoman Empire, Persia, Arabia and India, in the collection of museum of Torun. 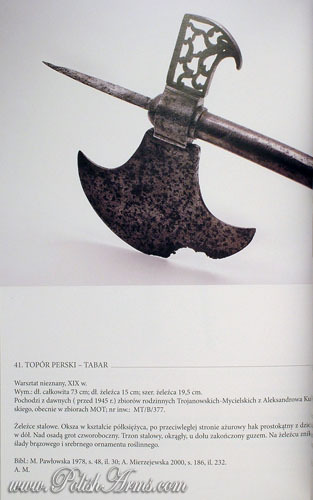 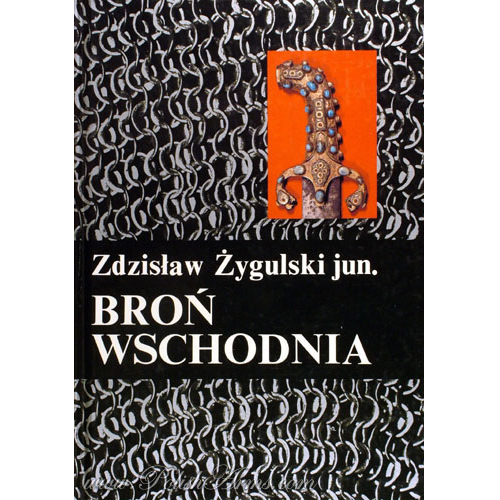 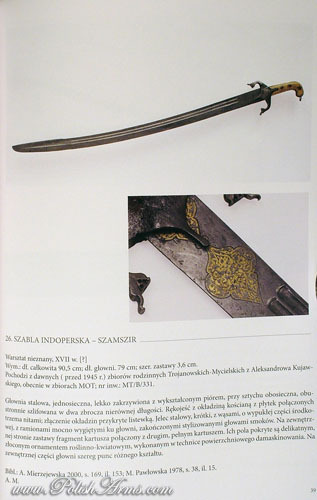 This book presents 67 objects with descriptions (in Polish) and some detailed pictures. 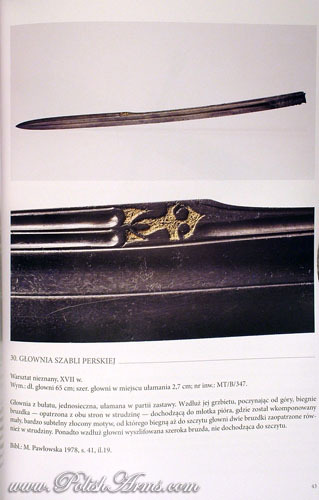 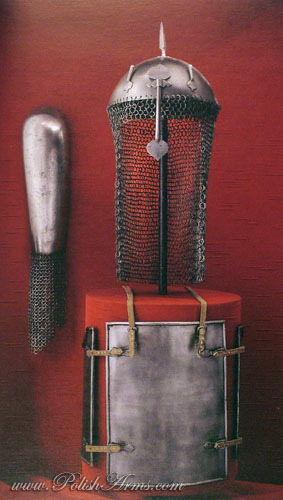 Oriental Arms by Zdzislaw Zygulski jun.